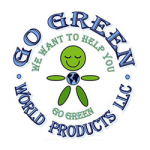 Go Green World Products and GPC Group Inc is your one stop for eco-friendly oil and gas products. 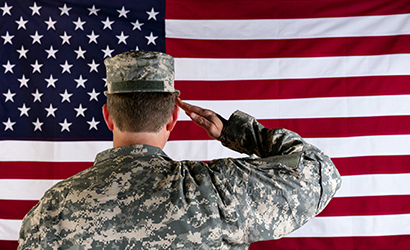 While serving the United States and the rest of the globe, GPC Group Inc’ s focus is to provide top quality fluids and environmental solutions that maximize oil and gas production and reduce costs. GPC is a recognized pioneer in bringing innovative products to the market place, while staying committed to an eco-friendly product selection. GPC Group Inc headquarters is located in the heart of oil country in Dallas, Texas. They have the best eco-friendly products in the industry and are dedicated to helping business owners implement a green initiative.